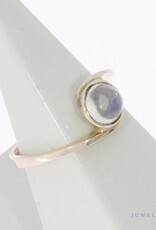 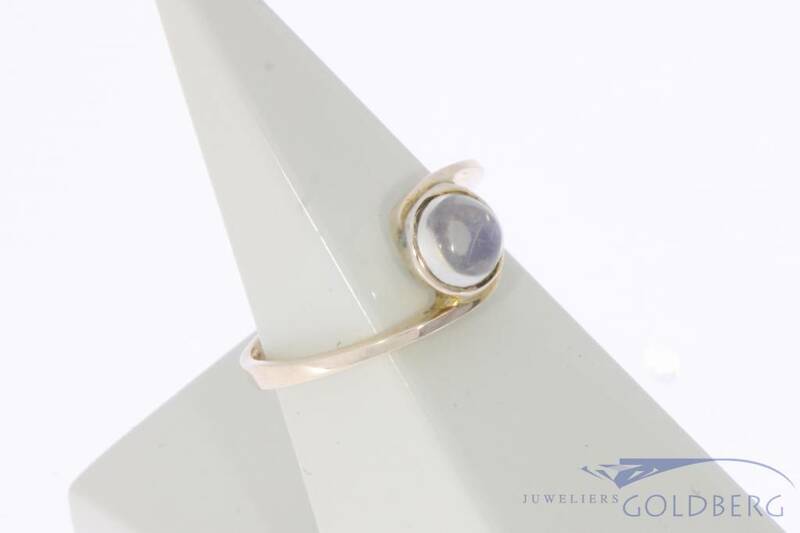 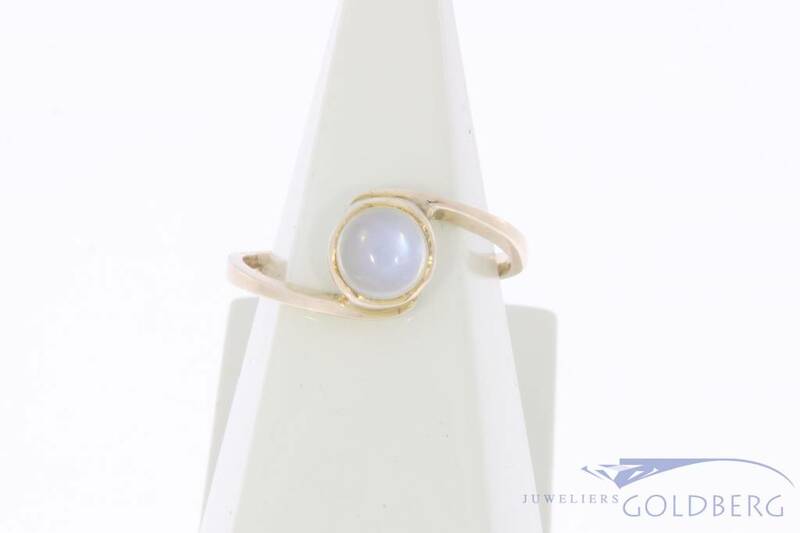 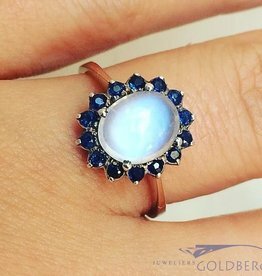 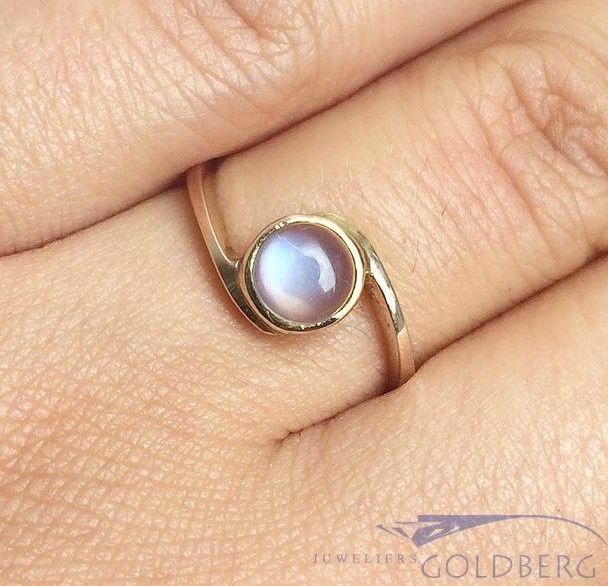 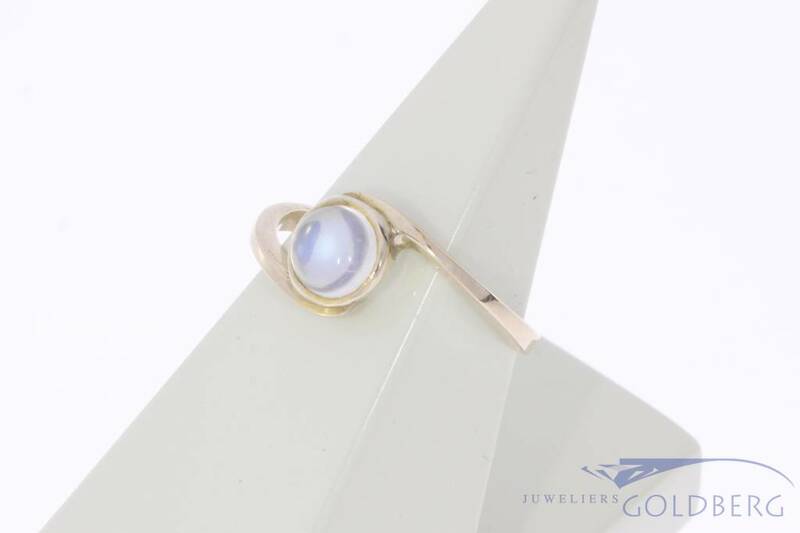 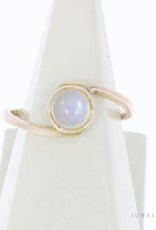 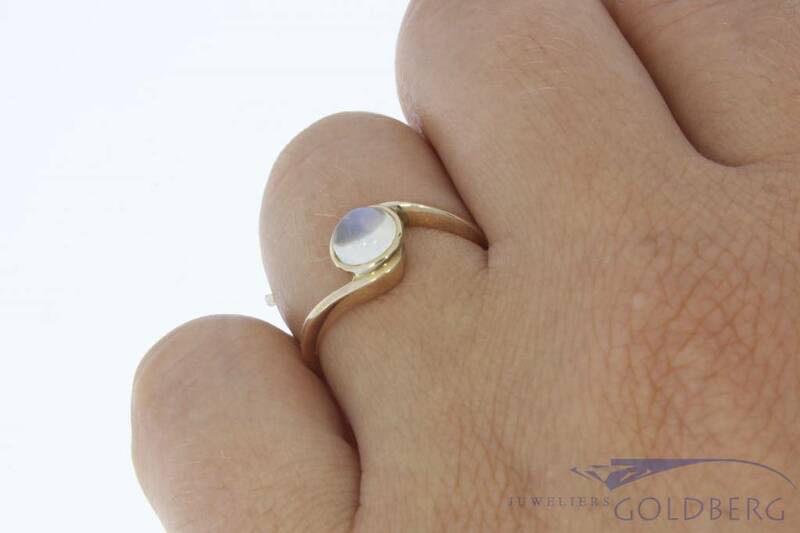 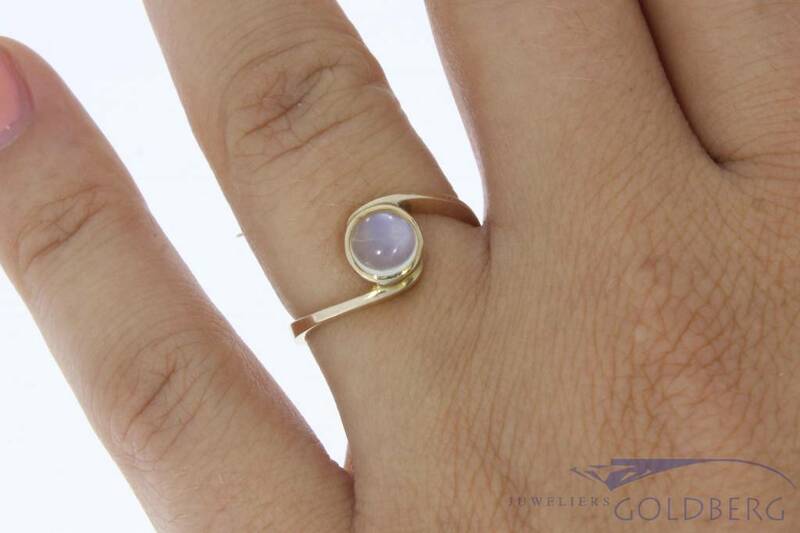 Beautiful and very special vintage 14 carat gold ring, inlaid with a beautiful moonstone. 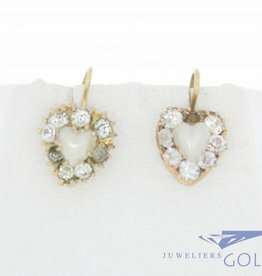 The yellow gold is fairly light in color. 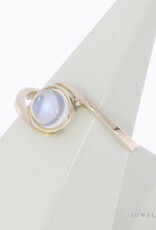 The length of the round ornament with moonstone is approx. 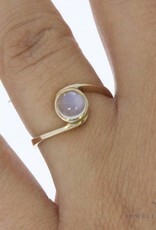 8.40 mm, the width is approx. 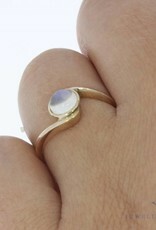 6.90 mm and the height is approx. 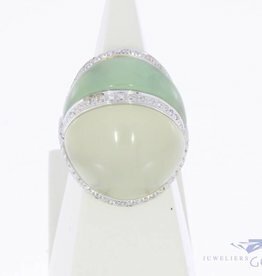 5.15 mm. 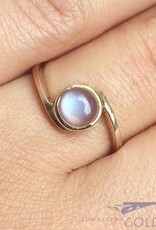 The width of the ring itself is approx. 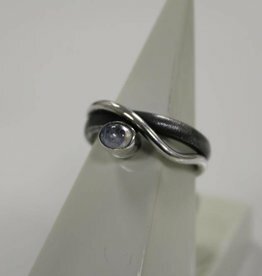 2 mm. 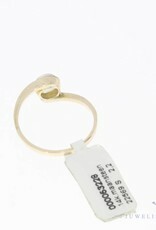 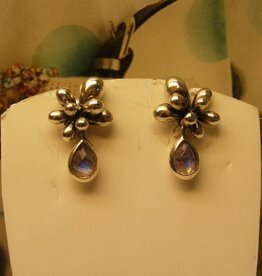 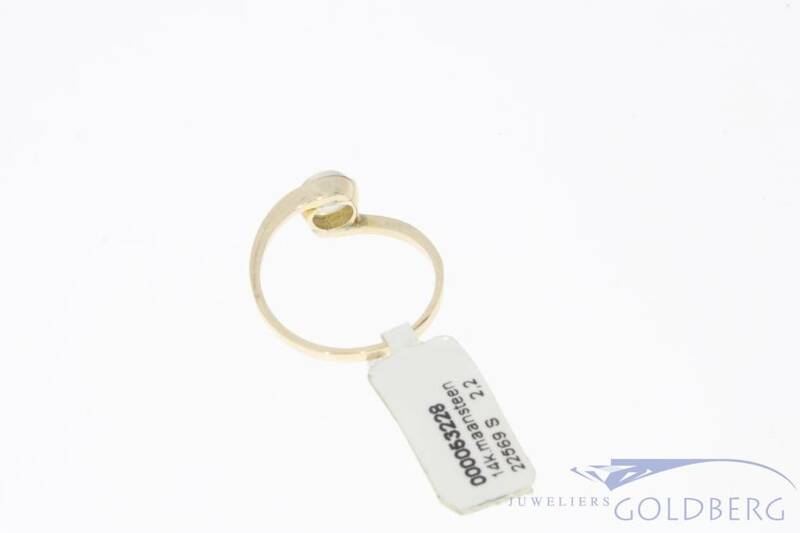 The ring size is 17.50 / 55 and the weight is 2.2 grams.